The church was on of the most influential institution in Medieval Europe. The Pope was the head of the Roman Catholic Church and was a spiritual leader. They would sometimes become political leaders. Pope Leo IX wanted to reform the papacy in 1049. Pope Gregory VII became pope in 1073. He disapproved of the Bishop chosen by Henry IV who was a holy roman emperor. Gregory excommunicated Henry but then Henry asked forgiveness and Gregory reversed the excommunication. Charlemagne was the king of the Franks in 768. He was also known as Charles the Great. In the 700s he built an empire with the popes approval. The Black Death was a plague in the 1350s. It had come from unknown traders that had brought rats with fleas that had the deadly disease. It's symptoms were big zit like things on the skin called lymph nodes, high fever, bleeding in the lungs, vomiting, and the blackening of the skin. If you had the Black Death you would die in 2-4 days. Back then they didn't have doctors or the technology to cure the disease so it spread very rapidly. 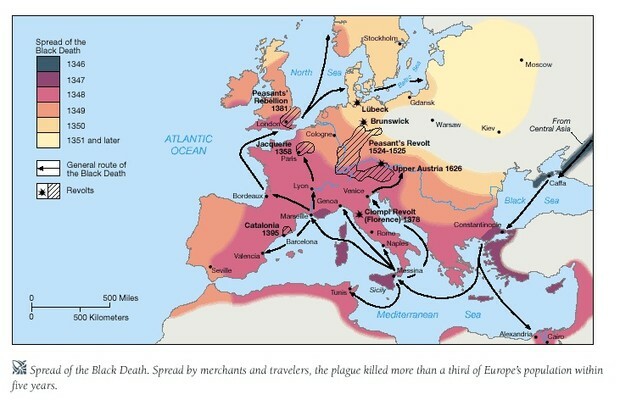 The Black Death killed 1/3 of Europe's population. There were four crusades 1st, 2nd, 3rd, and children's crusade. The 1st was the most successful. The Crusades were a set of battles against the Muslims and the Christians fighting over the Holy Land [Jerusalem]. 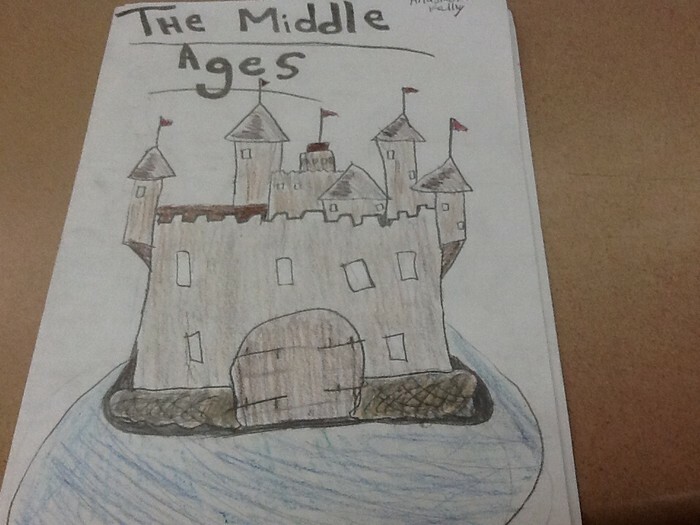 After the first Crusade none of them were as successful as the first. That is because a lot of people died in the first Crusade so there weren't as many people and they some just gave up. The children's Crusade was not successful at all because most of the children gave up and went home. The growth of cities didnt really happen because of the black death. In the places were the black death didn&apos;t spread cities did thrive. The advancments were cannons, natinalism, and long bows. Manoralism is the system by which the lord of the manor exploited the serfs who worked his estate. 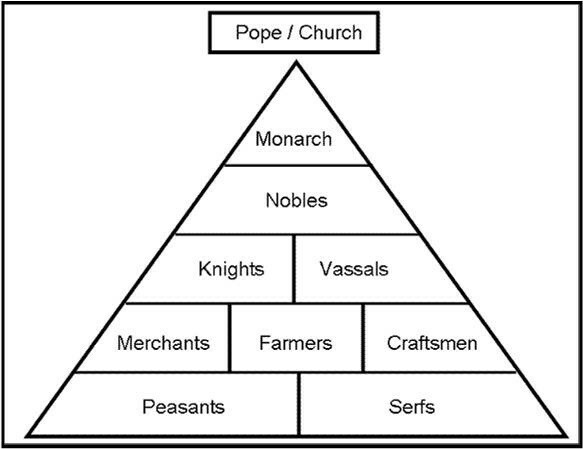 Feudalism is the social structure that developed in Europe were vassals were protected by lords who they had to serve in war. Knight were the protectors of the manor. The Spanish Inqusition was in 1478. It was were Ferdinand of Aragon and Isabella of Caste purified Spain by riding it of all non-believers and heretics. this happened in the Ibrain Peninsula. They would make all non-Christians leave or convert to Chrisitianity. They would torture people until they said they weren't Christians or until death. 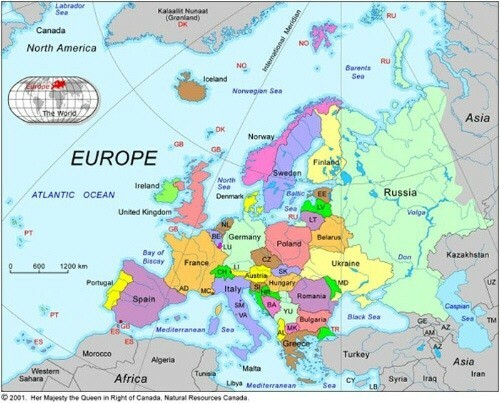 this ended in 1834 officaly.